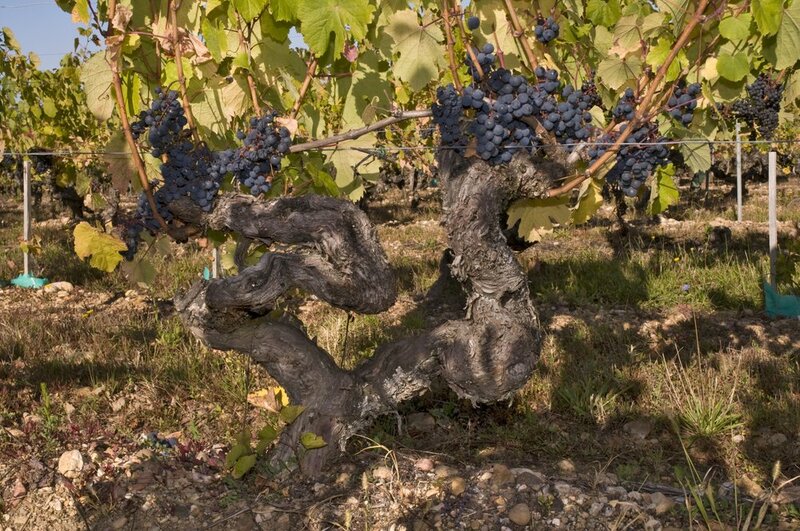 Chateau Pineraie has been in the Burc family since 1456, as recorded in a leather-bound parchment manuscript, written in Latin, that the family treasures. 6th generation vigneronnes, sisters Anne and Emmanuelle now care for the family Estate near Puy-l'Eveque. They produce distinctive wines from each of their vineyard parcels, including those located on the renowned terraces of the Lot. On the terraces of the Lot, the soils are composed of old alluvium and limestone. A smaller portion of the vineyard is on Lacapelle Cabannac with clay, limestone, and hard flint soils. The winery uses sustainable farming methods and is in the process of becoming certified by Terra Vitis, an organization that pursues environmentally friendly viticulture, without the use of pesticides. 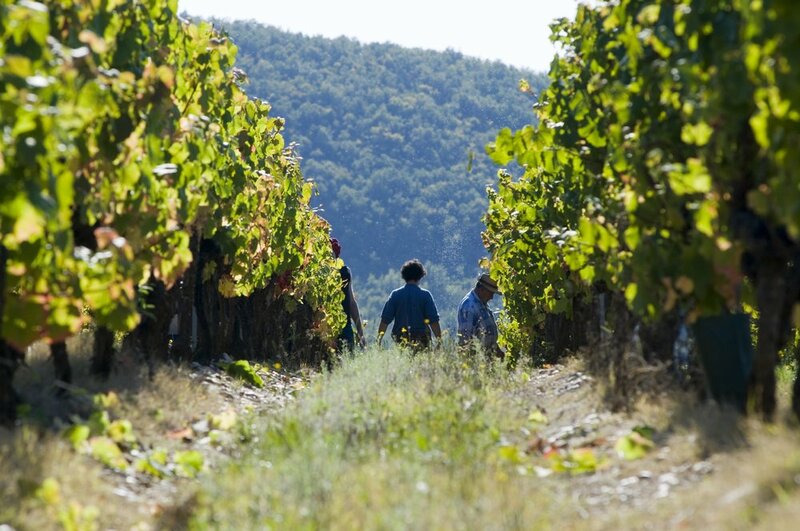 In the winery, they use traditional methods and aim to produce wines that best represent Cahors. 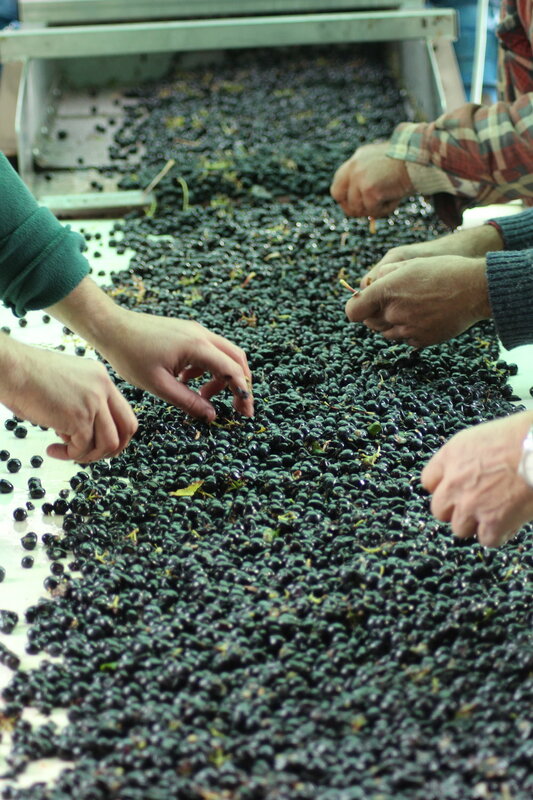 The main goal is always to have the fruit of their family Estate shine through.